Adult membership is aged 18 or over, Junior membership is aged under 18. Newcomers are ½ price joining for the first time. Associate is a social membership ideal for partners who are not actively racing or riding. Eastbourne Rovers is a friendly club encouraging cycling for all at any age or ability. From social rides, to racing or touring, there’s something for everyone from complete novice to national champions. Newcomers to the sport are actively encouraged with a special ½ price introductory offer for beginners. The club organises club runs and rides, both on and off the road, has training sessions during winter months, and a series of club time trial races in the summer. 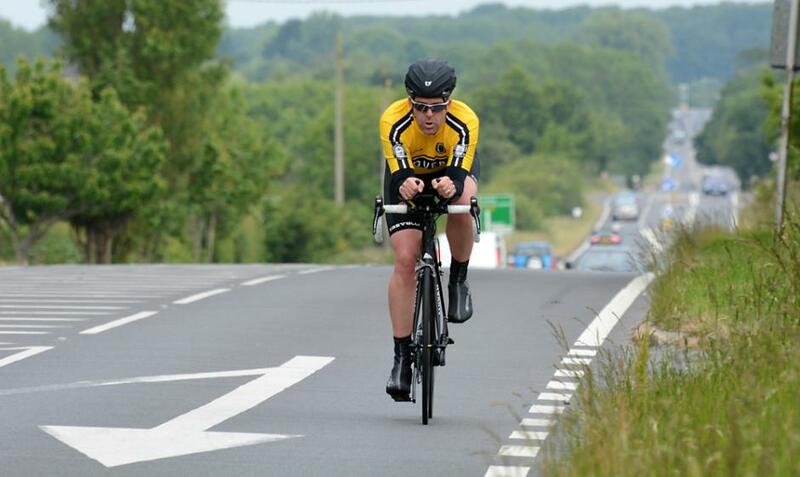 Members compete in everything from Time Trial, Road, Track, MTB or Cyclo-Cross racing and participate in Audax, Sportive or Reliability Trial events. Others just enjoy being part of the club and getting out and about on their bikes with likeminded people – the club caters for all whatever your level of ability or interest. If you enjoy getting out and about on your bike, why not take it a step further and get all the benefits of joining a local club. Like many other sports, cycling is best enjoyed as part of a group with the added dimension of encouragement, advice and personal development. Many members start off as social riders, enjoying the camaraderie of a club ride, but soon progress to club time trial races which take place over the summer months on local courses. For the more serious racing types, Eastbourne Rovers is affiliated to all the national, regional and local cycling bodies and associations to enable our members to compete and participate in a range of cycling disciplines. We hold a club night at Stone Cross Memorial Hall, Dittons Road, Stone Cross, Pevensey BN24 5EL every Monday evening from 8:00pm to 10:00pm excluding bank holidays. Club night is all about providing a venue for members to meet up, chat about what they’ve been up to, and discuss events that others might be interested in. There are refreshments available throughout the evening with a friendly atmosphere to welcome new or potential members so if you would like to find out more about the club why not pop down to meet us.